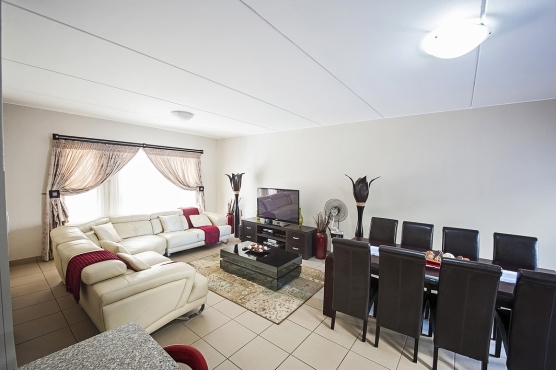 Your home should be peaceful, comfortable and support you when you come home. 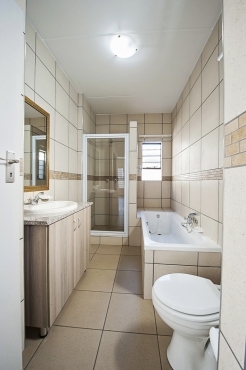 Don’t miss this prime opportunity to stay in S.H. 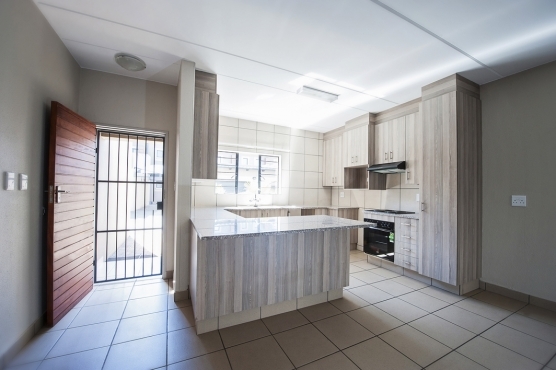 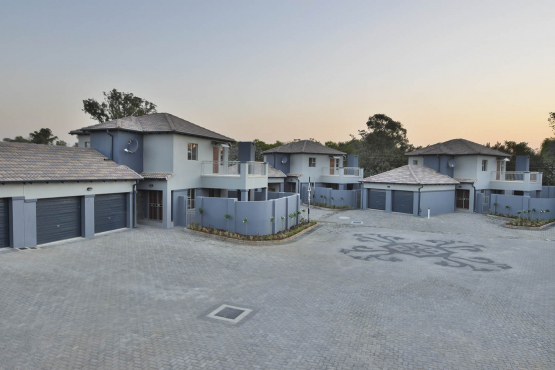 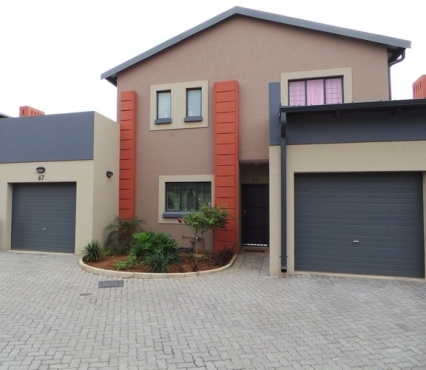 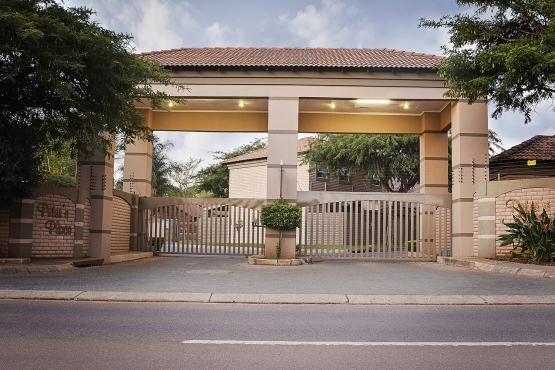 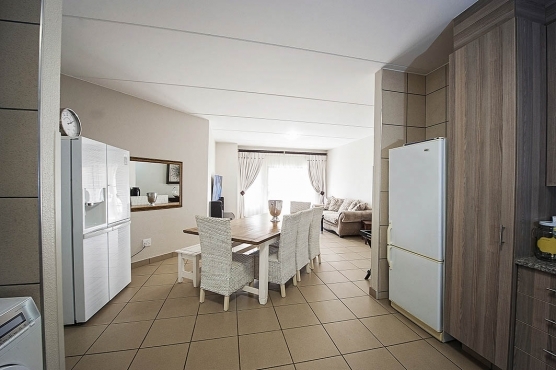 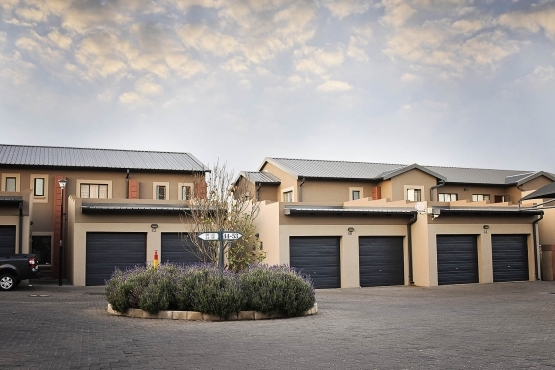 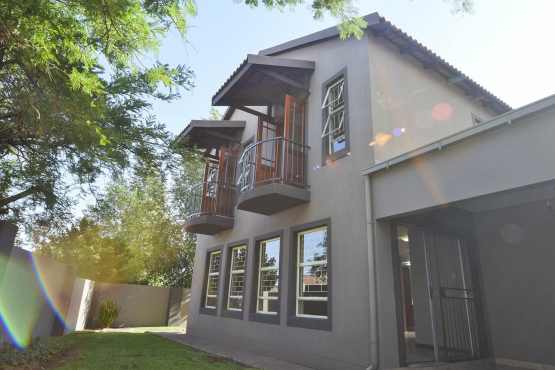 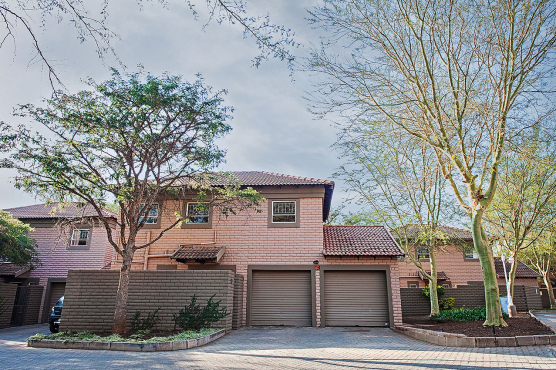 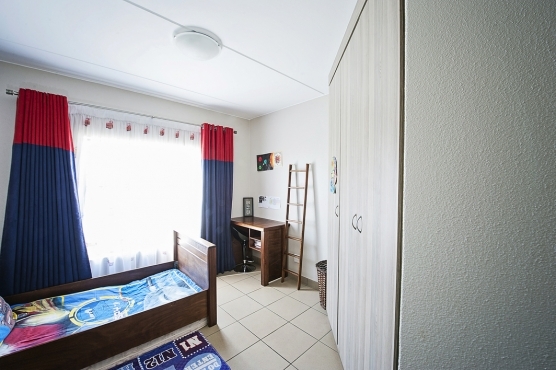 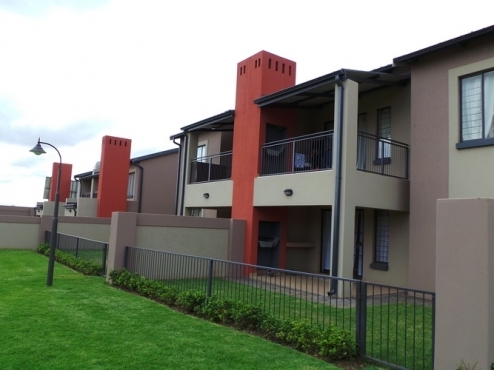 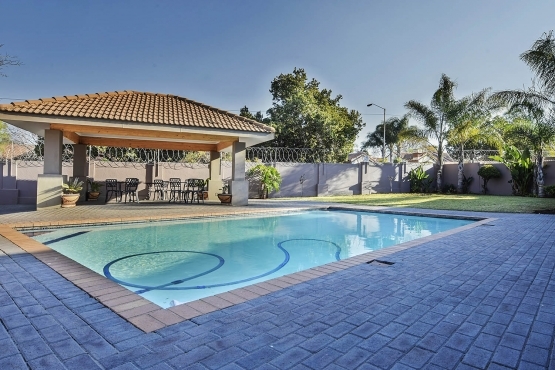 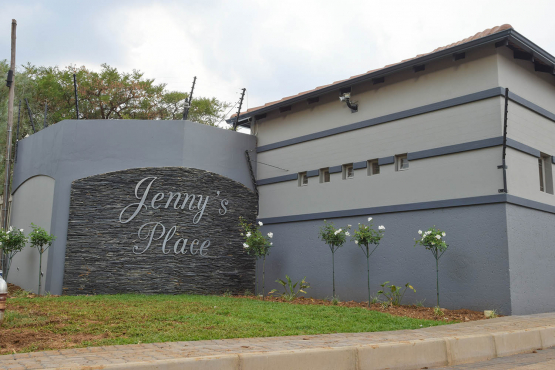 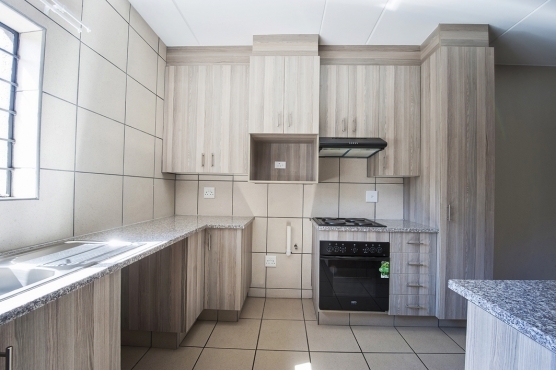 Mac, 3 Bedroom, Dining Room, Lounge, Granite Finished kitchen, 2 bathrooms, Lovely Garden, Patio with built-in Braai, 1 Lock-up Garage and 1 Shaded parking, Exceptional Security Complex with 24 Hour roaming security and large communal Garden for kids to ride their bikes and play outside.